Re: ip error firewall blocking ? or ports are wrong? 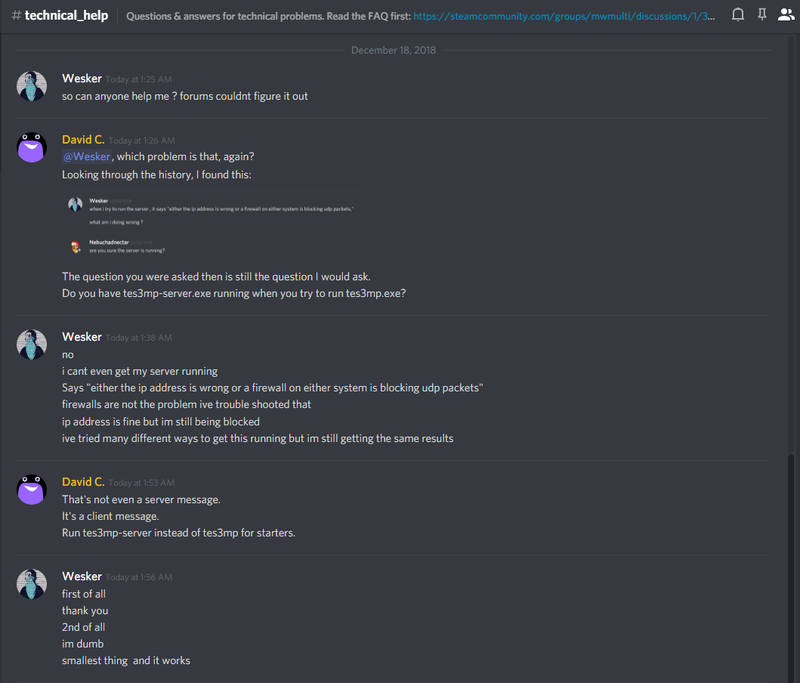 By this point it would probably be best if you join TES3MP Discord server and describe your situation in #technical_help channel, where you will be able to get more real-time assistance.